Students in K-12 have the opportunites to experience STEM learning through Project Lead the Way (PLTW). 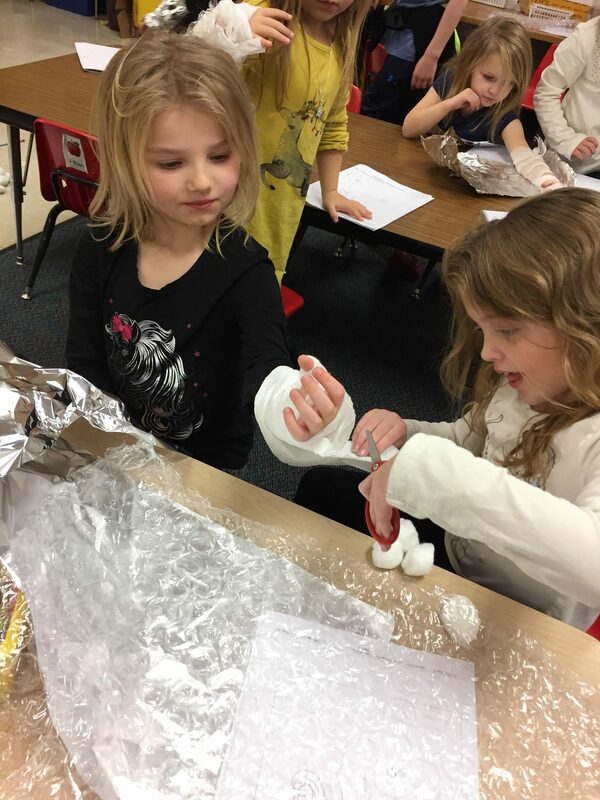 K-5 students complete two units from PLTW Launch each year. Middle school students work through PLTW Gateway courses of Medical Detectives, Design & Modeling, and Automation & Robotics. High school students have the opportunity to enroll in a PLTW Biomedical Science course. Middle school students also explore STEM through a Creative Computing with Scratch course in 6th grade. Summer STEM camps for students in kindergarten through 8th grade are also offered. High school students have four co-curricular strands that they can take advantage of. Family Consumer Science courses include child development, foods, fashion & textiles and housing & interior design. 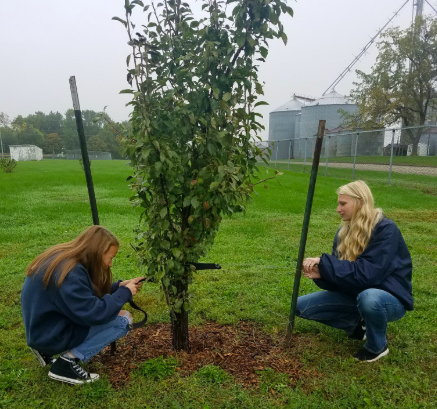 Agricultural courses include ag leadership, food production & processing, animal science, greenhouse management, veterinary clinical science, horticulture and environmental science. Business courses include computer applications, computer coding, accounting, yearbook, marketing/business principles, and free enterprise. West Marshall is considered a 1:1 school. Students in 3rd - 12th grade are provided with individual computers to use. Those in 6th - 12th grade take them home throughout the school year. Students in K-2 have a combination of desktops, laptops and tablets that are used in their classrooms. 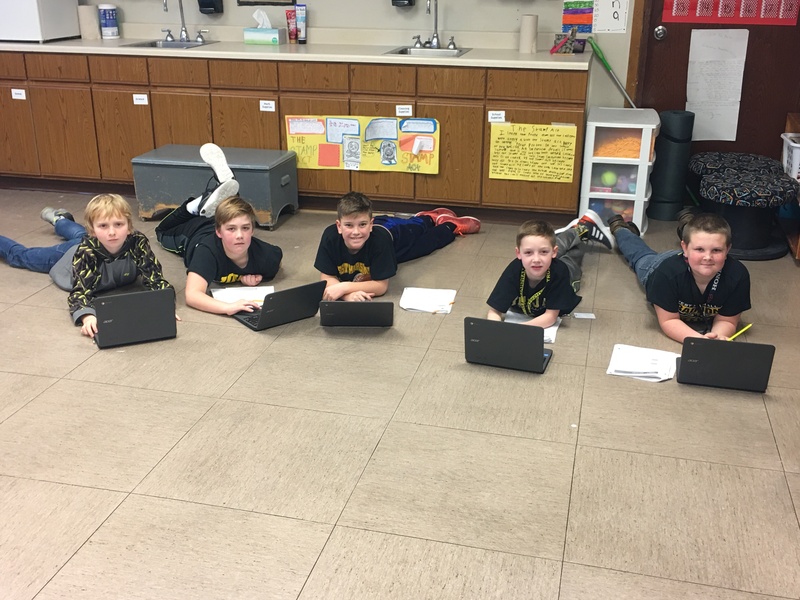 Fifth grade students are participating in an internet safety course and sixth grade students are taught how to use the Google Suite for Education products.